Healthcare holds an unbelievable potential for optimization and streamlining with the usage of information and communication technologies.But healthcare is still one of the areas that have gained less from digitization compared others. The availability of technology is rarely the reason for the slow advancement but rather the massive complexity of the healthcare system. In addition to the doctors workshop a conference on the use of digital technologies for disease prevention of the future will take place, mainly focused on AI and Robotics. Low participation fees for Start-ups: Free entry for Start-ups younger than 5 years, 80 Euro per booth. The Bank of Baden-Württemberg, The law firm Friedrich Graf von Westphalen & Partner mbB, BANSBACH with assurance and audit-related services as well as tax and commercial consulting and Medidee Services SA concerning questions of regulatory affairs. The services of these companies will be available on appointment. To schedule an appointment simply send a text containing your request regarding legal or financial advice to mlauk(at)bwcon.de and we will contact you. Three Start-ups will reach the final. On the morning of May 24th a jury consisting of insurance company representatives, doctors and investors will vote on the first two start-ups to reach the final. In the evening the crowd will choose the last contender. 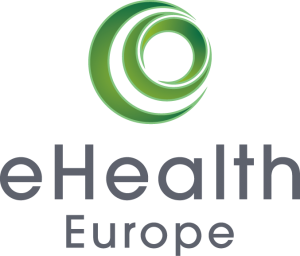 On May 25th the final round of the eHealth Start-up competition will take place at the doctors conference. The present crowd will cast their ballots live online to crown the best product/service. The eHealth Europe award is valued at 4000€, donated by EIT Health Germany. The TKinBW@ccelerator award comes with an extensive workshop created by TK within the next 3 months. This workshop will check the utility of Start-Up Ideas and their efficacy for entry into the healthcare market. Trade show with technology topcs, Start-up competition and offers, Conference with focus on Digital technologies in healthcare. Medical doctors´conference, Start-up competition, eHealth Europe award, trade show. The conference is free of charge, but you have to registrer. Meanwhile there is an exhibition called Körperwelten. 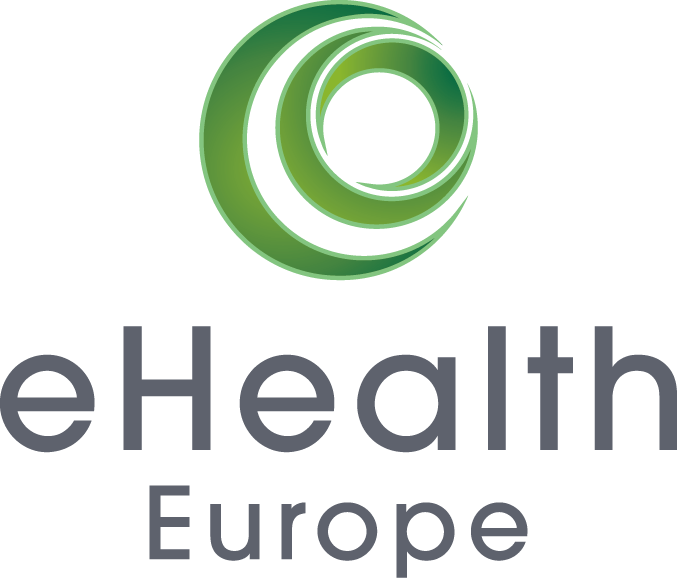 Visitor from eHealth Europe get reduced entry fees. The Hotel offers rooms at a reduced rate. Promotion code „Messe Freiburg 2019“.